The following components are part of the U.S. Department of Defense General Purpose Bomb (GPB) program, which procures conventional gravity bombs. The BLU-109 is a 2,000-pound hard target penetrator bomb. It is a penetration weapon used against bunkers, aircraft shelters, and reinforced concrete structures. The warhead is used on the GBU-10/24/27 Paveway weapon system as well as GBU-31 Joint Direct Attack Munition (JDAM) weapon systems, as well as on the GBU-15 electro-optically guided bomb and the AGM-130 rocket-boosted weapon. Increased funding to fill a historically short stockpile and to support increasing unit costs due to change of bomb body design and new IM explosive fill. Now, the U.S. Air Force will procure BLU-109C/B penetrator bombs containing AFX-757 fill and Insensitive Munitions (IM) technology. The Mk 83 is a streamlined steel bomb casing containing 445 lbs of Tritonal high explosive. When filled with PBXN-109 thermally insensitive explosives, the bomb is designated BLU-110. The BLU-110B/B is a 1,000-pound class general purpose bomb. It has a relatively thin bomb case that is streamlined to reduce aerodynamic drag. The bomb produces blast and fragmentation effects and can be used as either an unguided, high or low drag weapon. When used with a guidance kit, it can be employed as a precision guided bomb. The Mk 83/BLU-110B/B warhead is used with the GBU-16 Paveway II laser guided bombs and the GBU-32 JDAM. The BLU-110B/B can also be fuzed with proximity, instantaneous or delayed fuzes to provide a variety of military effects. The Mk 82 is a streamlined steel bomb casing containing is a streamlined steel casing containing 192 lbs Tritonal high explosive. The Mk 82 is offered with a range of fin kits, fuzes and retarders for various purposes. When loaded with PBXN-109 thermally insensitive explosives, the bomb is designated BLU-111/B. The Mk 82 and BLU-111/B are used with the GBU-12 Paveway laser guided bombs and the GBU-38 JDAM. The Mk 84 or BLU-117 is a 2,000-pound hard target penetrator bomb - the largest of the Mark 80 series of bombs. The warhead is used on the GBU-31 JDAM weapon system. 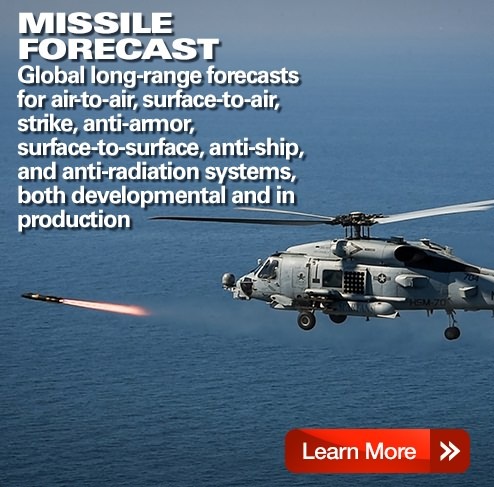 Used on the GBU-15, AGM-130 Precision Guided Air-to-Surface weapon and JDAM to form an improved 2,000-pound penetrating warhead, with the new designator of BLU-121. It is used on the F-15E, F-16, B-1B and B-2 aircraft platforms. 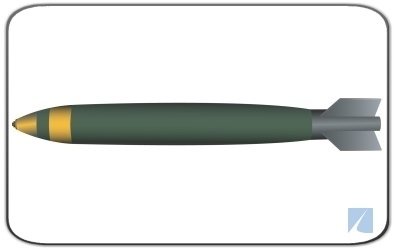 The warhead provides tunnel target penetration, increased lethality, and survivability. The new BLU-121 significantly enhances the Air Force's capability to destroy tunnel targets. The BLU-121 improves warhead lethality through a more energetic explosive fill; enhanced warhead survivability through the use of an improved penetration steel case assembly; improved employment characteristics of the EGBU-15 guidance software; and increased warhead safety through mitigated reaction to unplanned stimuli (Insensitive Munitions requirement), thereby improving overall safety. The engineering effort for the program was funded from FY2002-FY2009 by the Defense Threat Reduction Agency (DTRA) with R&D funds. The PL Mk 82 is a 500-pound bomb body that is made from carbon fibers, instead of traditional steel. This 500lb bomb body will be joined to JDAM tailkits and eventually other weapon tailkits that interface with the standard 500lb bomb body shape. $31M in FY2010 supplemental funding was utilized for the production of a Joint Urgent Operational Need (JUON) response weapon known as the Very Low Collateral Damage Weapon (VLCDW). VLCDW has been given the identifier of BLU-129/B by the USAF, and is also commonly referred to as a Precision Lethality Mk 82, or PL Mk 82. This is a laser homing guidance unit used on the Paveway II laser Guided bomb (2000lb class GBU-10 and Mk 84 warhead or 500lb class GBU-12 and Mk 82 warhead). The Paveway II system has folding wings which open upon release for maneuverability and increased aircraft payload. These weapons are primarily used for precision bombing against hardened and non-hardened targets. The MXU-650 consists of a tail fin, forward canards and attachment hardware used on the GBU-12 (500lb class Mk 82 warhead) Paveway II laser guided bomb. This fin assembly kit, coupled with a Paveway II Computer Control Group, are both required to build GBU-12 weapons. These weapons are primarily used for precision bombing against non-hardened targets. An airfoil group consisting of an aft wing assembly, forward canards and attaching hardware to assemble a GBU-10 (2000lb class Mk 84 warhead or BLU-109 2000lb Hard Target Penetrator Bomb) Paveway II laser guided bomb. The Paveway II system has folding wings which open upon release for increased maneuverability. A 15-year General Purpose Bomb (GPB) production forecast is available through Forecast International's Platinum Forecast System, which includes a breakout of total market unit and value statistics by manufacturer and end-user. This real-time service also includes information on all prime and subcontractors, contract awards, worldwide inventories, a complete program history, and a rationale detailing the outlook of the program. 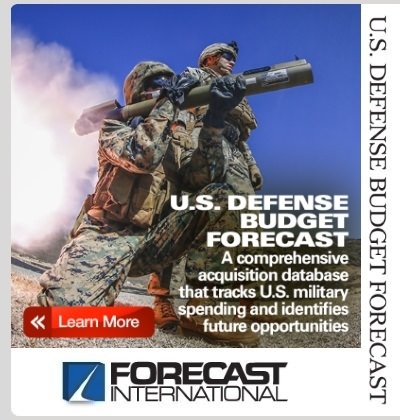 A 10-year General Purpose Bomb (GPB) production forecast is also available in report format through Forecast International's Ordnance & Munitions Forecast service. General Purpose Bombs are used to defeat non-hard, hardened and deeply buried targets, bunkers, aircraft shelters, reinforced concrete structures and various armored targets. Built up with assorted componentry, the bombs can also be employed as Joint Direct Attack Munitions, GBU-10/12 Laser Guided Bombs, and BLU-109 Penetrator. Source: U.S. Department of Defense (DoD) and General Dynamics Corp. Complete and detailed information, including production forecast data, is provided in our Market Intelligence Service: Missile Forecast.